Helps reduce nausea and vomiting related to pregnancy or motion sickness. Many of us have enjoyed ginger in our food for many years. 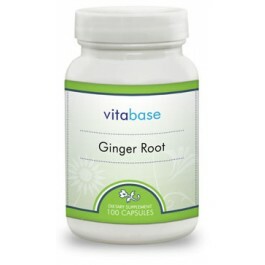 But ginger has been used for centuries primarily in Indian and Chinese civilizations. It is best known for its ability to soothe the stomach. 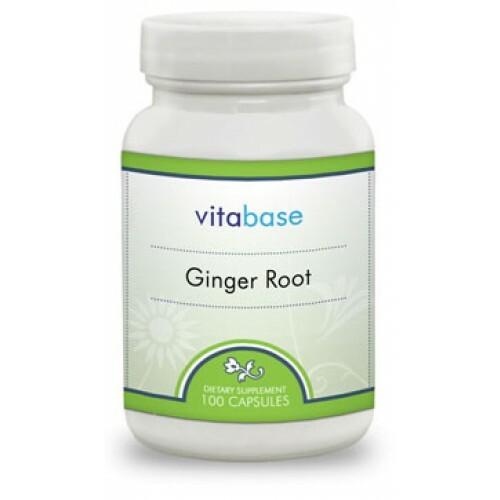 Each capsule of Vitabase Ginger provides 500 mg of ginger root. As a dietary supplement, take one or two capsules a day with water or juice.